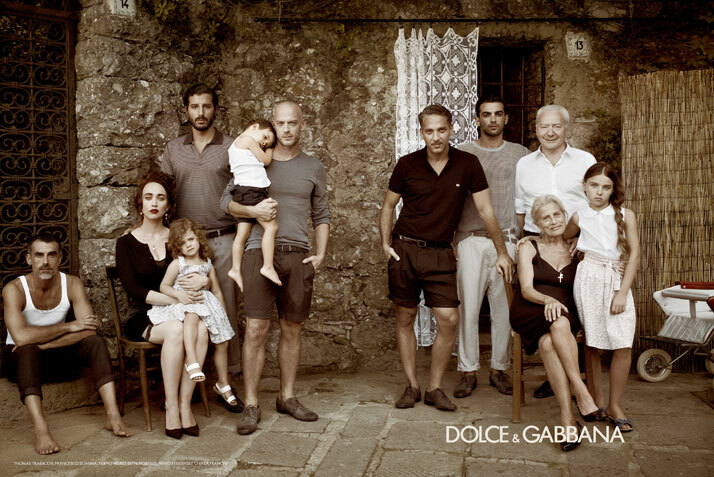 The iconic Italian fashion house Dolce & Gabbana joins forces with photographer Mariano Vivanco to create a stimulating menswear ad campaign for Spring/Summer 2012, inspired by the design duo’s unlimited source of inspiration; the classic Italian cinema. 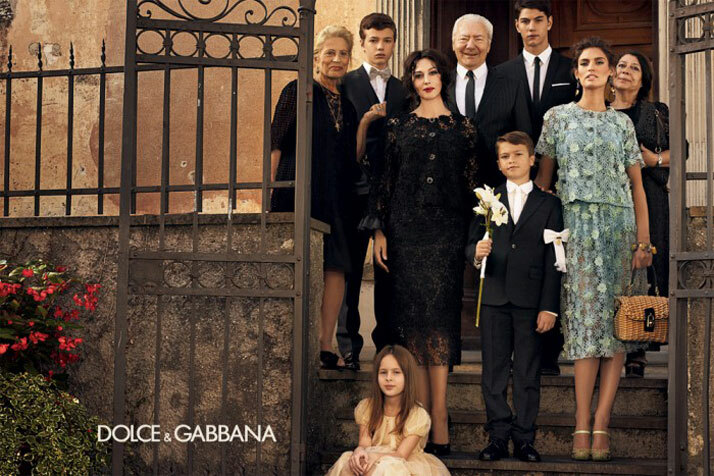 Domenico Dolce and Stefano Gabbana traveled to the world of Mario Monicelli, Vittorio De Sica, Luchino Visconti and other prodigies of celebrated Italian cinematography to produce their latest menswear ad campaign for Spring/Summer 2012. The design couple conceived this campaign as being a part of an old-time, classic Italian comedy filmed in the Southern lands of Italy portraying the daily lives of a village’s inhabitants where ‘a baptism, a Sunday with the family…the afternoons at the beach… (and) a stolen kiss on the docks’ make up the ‘joie de vivre’ of Italian culture. 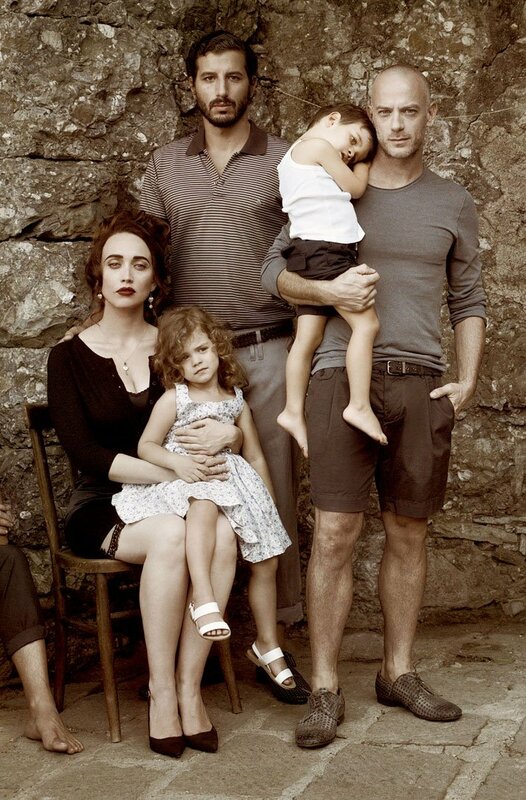 The campaign directed by Dolce & Gabbana was shot by the fashion photographer Mariano Vivanco, who has also produced four books for the fashion house, including Calcio (2003), Milan (2004), Nationale (2006) and the latest the ‘Milan Family’ due for release. The high point of the campaign itself however, is the fact that real actors from the Italian cinema interpret the roles in the spontaneous images shot in Portofino, a preview of which was released by the brand. Hence, Giuseppe Fiorello, Francesco Scianna, Filippo Nigro, Thomas, Trabacchi, Primo Reggiani and Chiara Francini cast this contemporary and purely Italian ode to an iconic genre of cinematography through an iconic label.